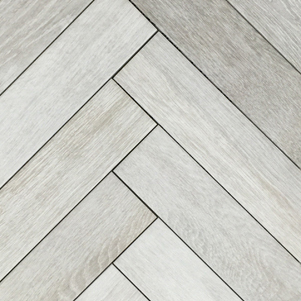 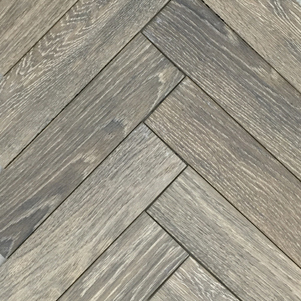 Our Parquet Porcelain Tile Collection is a unique range of three colours; Bianco, Grigio and Marron. 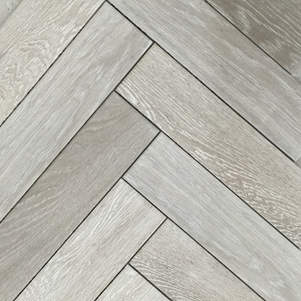 The clarity in the production of the colour and pattern in this range allows it to look almost indistinguishable from actual timber pieces. 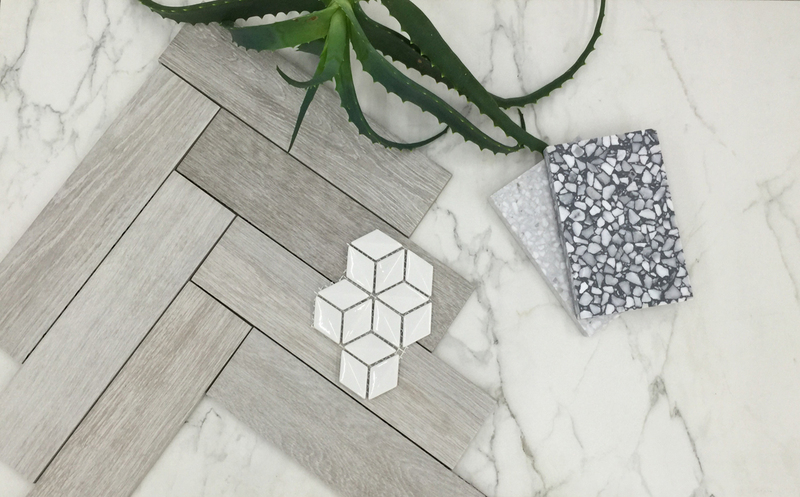 Available in 70x278mm individual tile pieces this collection can be installed in a variety of formats.